If your home has WiFi and you have a tablet or smartphone to spare, you can buy an innovative product called the iCPooch. 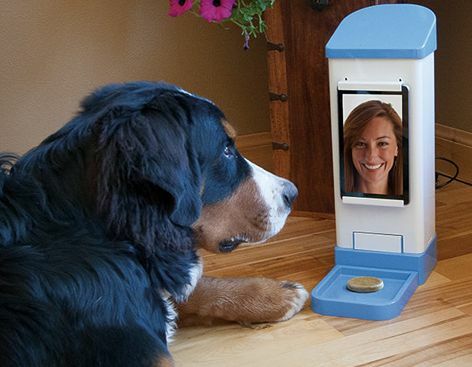 The unit allows you to video chat with your dog and to deliver a treat through remote control. The product is being marketed with the message ‘no more lonely days for your dog.’ Simply dial up, talk to your dog through the tablet or smartphone that you will mount on the front of the unit (the tablet/phone are not included in the purchase price of $149.99) and hit the switch on the app to have the unit deliver a treat. The product is only available (and wired for) the United States at present. I think this start-up will need to see how their market develops before taking the product to a wider audience. 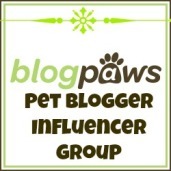 This entry was posted in products for dog lovers, products for dogs and tagged icPooch, smartphone, tablet, WiFi. Bookmark the permalink.